Strategically located along the Orchard Road main shopping strip, this is the spa to go to for the well-heeled looking to complement their shopping spree with a little treatment indulgence. 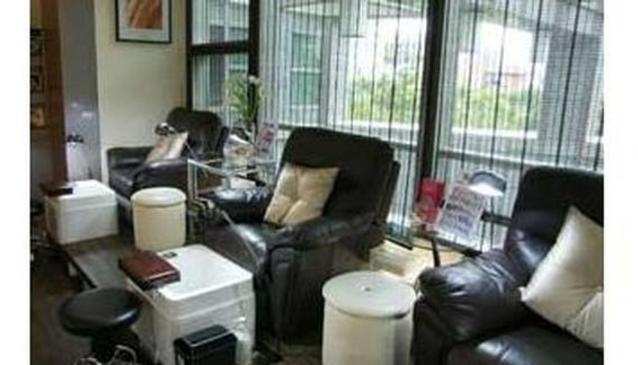 The Nail Spa offers manicure, pedicure and facial services. The cosy and modern decor is not only visually appealing but also emphasis the privacy of you while enjoying the services.